Are you heading the Human Resource Department of your organization? How do you undergo the process of hiring and recruitment of the right talent in your organization? In today's world of internet and technology, there are many updated tools and software that is built with the objective of making the HR process easy and seamless. Among many, the applicant tracking system (ATS) is the best and most important tool that reduces time and efforts in tracking and hiring the best candidate for your organization. ATS is a software that offers recruitment and hiring tools for companies. With this system, it becomes easy for the HR team to collect and sort thousands of resumes with little efforts. Also, it increases the chance of visibility of the candidates' resumes. So the tool benefits both the hiring team and the candidate that show their will to join your firm. If you make ATS function as the heart of hiring software ecosystem then it is important to understand its full functionalities and to make sure that the system is working to help you and to ease your tasks. It is equally important to consider that the tool you are using is reducing your work effectively and helping you in finding the right talent in the first place. So are you sure that your ATS software is offering you complete benefits? Confused! 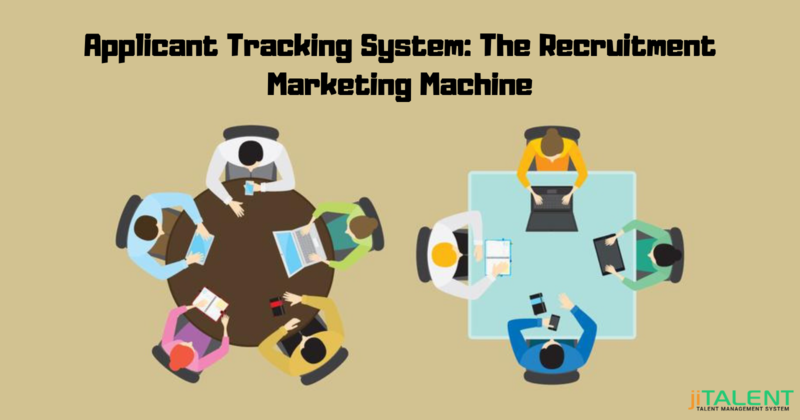 Stay connected and read the complete blog and learn the effective tips to make ATS as your recruitment marketing machine. The recruitment management team consider the ATS as a necessary evil. Although, with ATS it becomes easy for the recruiter to post the information about the job opening and to shortlist the best candidate resume for the required job opening. But sometimes it becomes difficult for the recruitment team to access all the relevant data. Also, it happens that the once you access the information on job openings and job candidates it is either incomplete or not fully up-to-date. It is therefore essential for the recruiter marketer to consistently access the data that is housed in any given ATS to coordinate their efforts with the effort of the hiring manager. Also, by proper using the ATS software, it becomes easy for the recruitment team to review the content of the software and ensure that the information on which they are working upon reflects current realities and are not outdated. Are you using a separate piece of technology to empower your recruitment marketing activities? Do you integrate that technology with your Applicant Tracking System? Using the different technologies is not enough, it is equally important to integrate the technologies for importing data between the two software thus making recruitment marketing more effective. 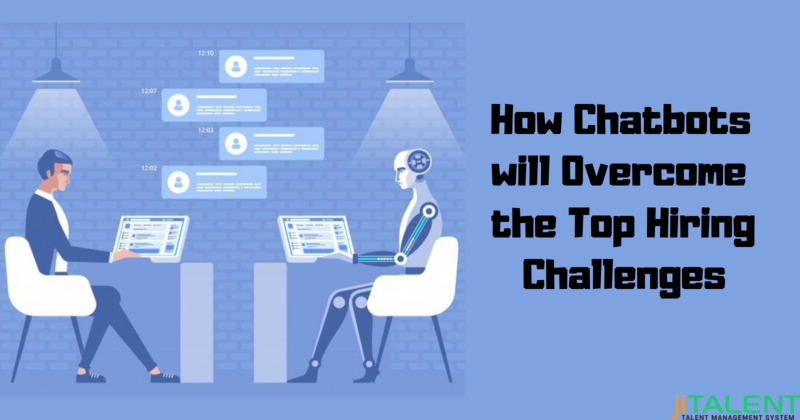 Also, with the growing advancement, it becomes equally important for an organization to look for a smarter way of creating recruitment advertising campaigns. By using an automated recruitment tool you can ensure that the campaigns for particular jobs automatically stop running when those particular jobs are closed within your ATS. Using such approaches help the recruiter in stretching their recruitment marketing dollars to much extent. The ATS has been used as a disconnection between hiring and employer branding activities and helps the recruitment marketing processes by eliminating those disconnects. Beyond creating or avoiding disconnect, the ATS helps in determining the success rate in recruiting the right talent in the firm. So let's consider that your ATS is well integrated with your recruitment marketing and help you and the candidate comfortable and less stressed. But what are other things that can make ATS brand your employer activities? You can also use ATS for growing your talent pool. For this consider the candidate whose data is in ATS and expressed their interest in working at your company. You can use such a candidate application as an opportunity to nurture them as leads. Start sending recruitment-centric content to people who derive value from it and help you in enhancing your talent pool further. 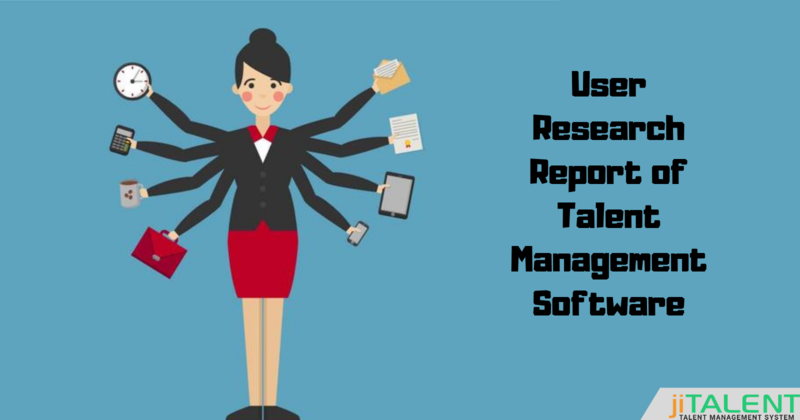 If you are seeking a reliable and the best Applicant Tracking Software then contact jiWebTech to experience the software functioning of its renowned product jiTalent. jiTalent is an exclusive talent management software that helps HR to choose and recruit the right talent in the company. To know more about ATS stay connect with us.